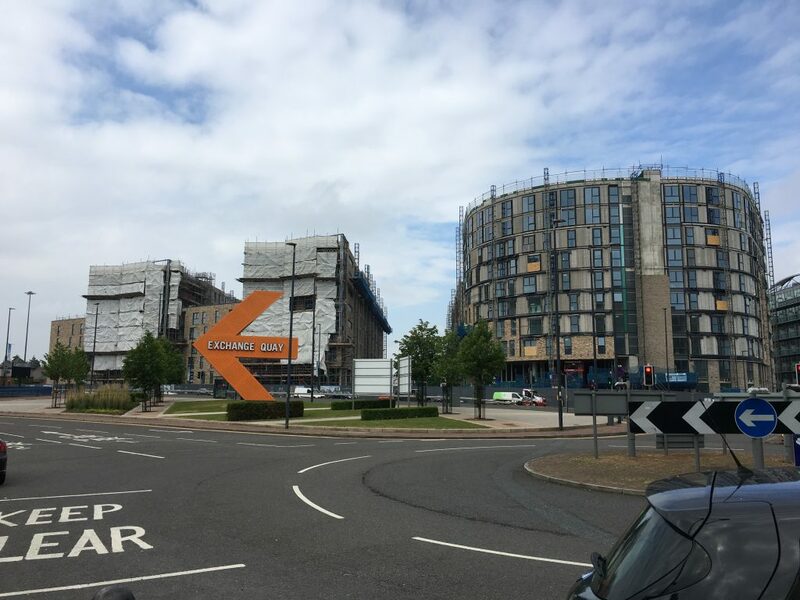 Clippers Quay reaching initial handover following structural completion earlier this year. RoC in attendance at the BCO Awards 2018! Two RoC projects are finalists!